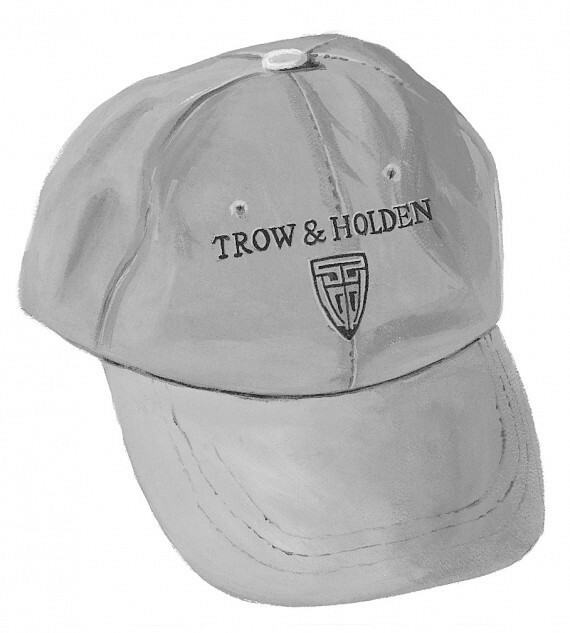 Keep stone dust out of your hair and the sun out of your eyes with one of our durable hats. 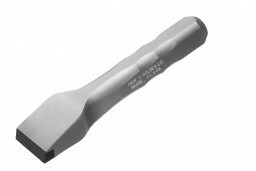 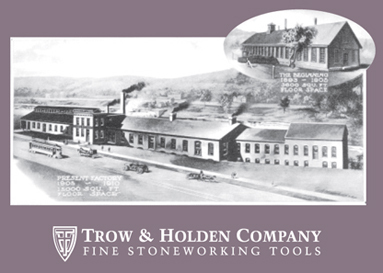 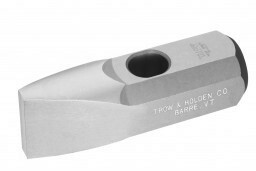 The Trow & Holden logo is embroidered on the front and "Stone Cutting Tools" on the back. 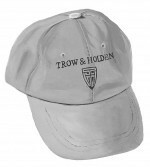 The hats also feature a leather size adjustment strap.